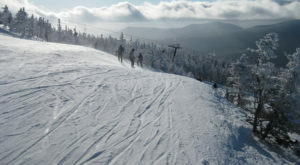 If you’ve ever talked to someone from out of state, you’ve probably heard some variation of “why is Maine so unique?” It can be hard to explain sometimes. We’ve got the best coast, the greenest forests and nicest people. But, we also have an entire store dedicated to (and shaped like!) a blueberry! 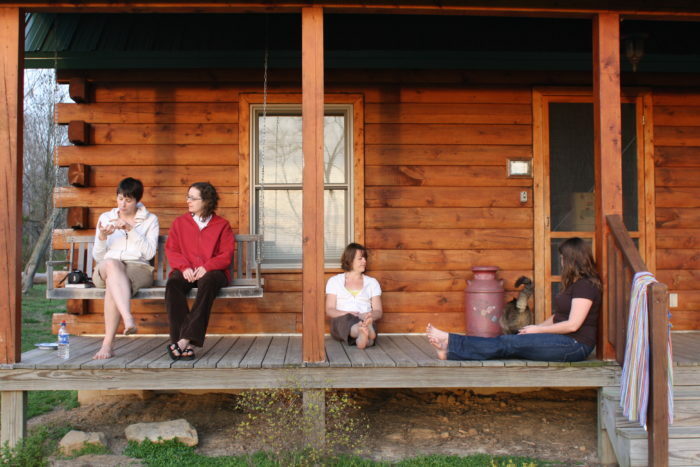 While there are lots of different ways to answer this question, here are just a few reasons why we think Vacationland is one of the most unique states in America. 1. 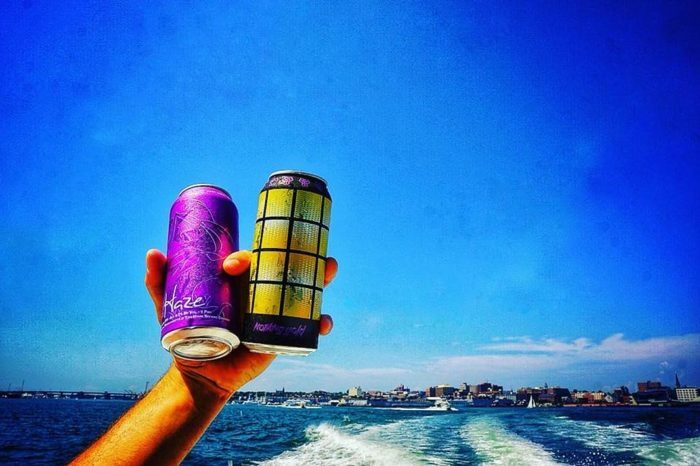 Maine is often named as one of the best craft beer destinations in the world. Beginning around 2016, the state began making a name for itself in beer. From craft breweries in unsurprising places like Portland to smaller town breweries in places like Norway, one thing is for sure: The only thing Mainers like more than beer is brewing it! 2. Dinners look different to Mainers. 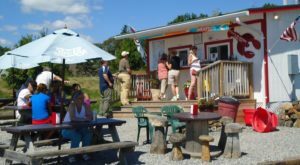 You can go to a lobster shack and grab a roll. 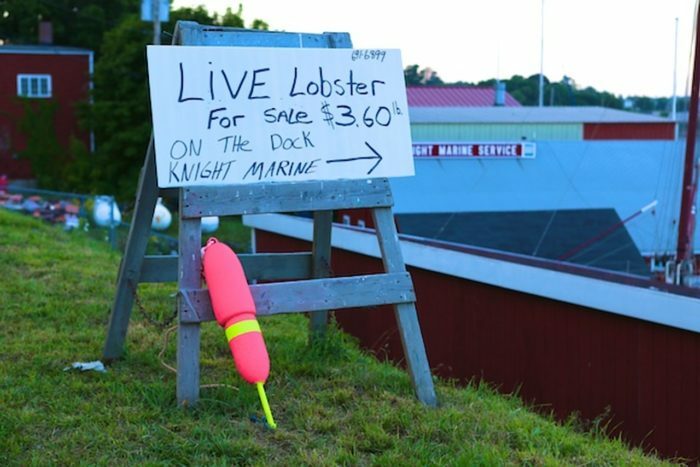 Or, you can buy fresh lobster and cook it up at home. 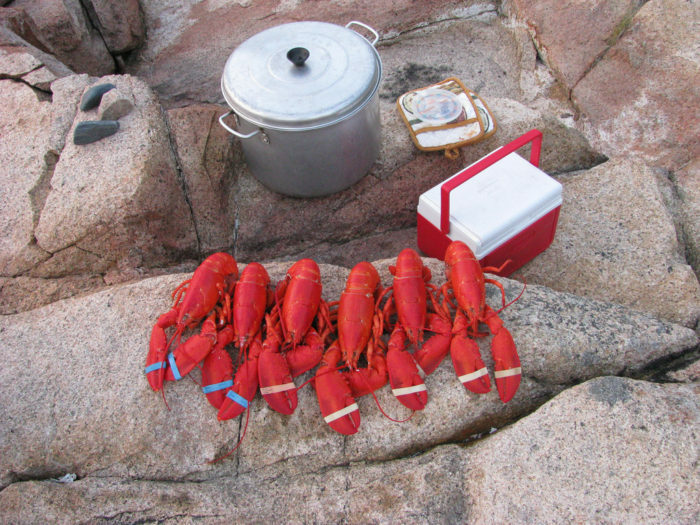 But, you can ALSO grab your lobster, fill a cooler and head outside. 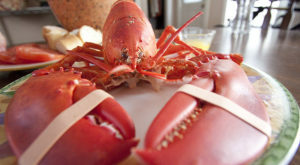 In Maine, dinner looks like this more often than you might think. Where else does this happen? In a world where our downtime is dominated by screens and deadlines, it's rare to find people simply enjoying their time together. 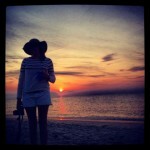 But, in Maine, time gets a little slower and moments together become more important. We drop the screens and actually (gasp!) talk to each other. We'd say that's pretty unique! 4. Our Portland was first! 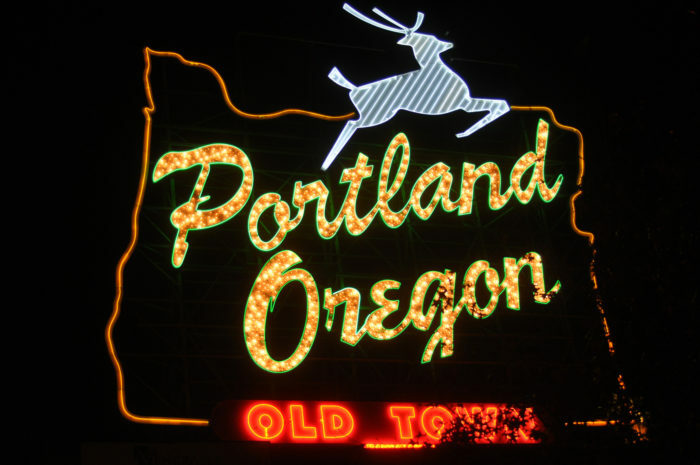 Portland, Oregon might get more attention, but it's OUR Portland that paved the way for the other. In fact, it was named by two people from New England. After a coin toss earned the right for one of them to name the Oregon city, he chose Portland to honor his home. 5. 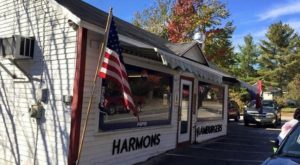 Fast food and drive-thru mean something different in Maine. You're driving down a small road either inland or on the coast and this is the sign you see. You stop, buy dinner and keep on going. That's Maine. 6. 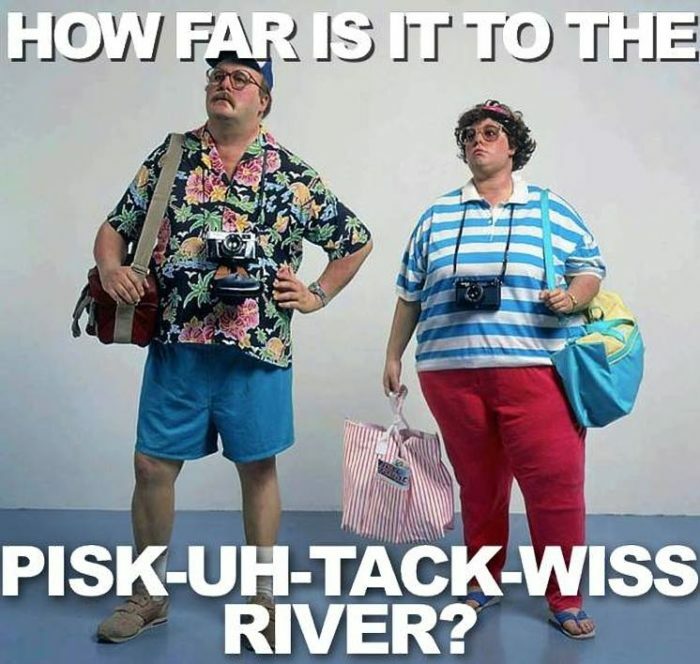 Tourists can't pronounce our names. We love the folks from away who support our local businesses, but we hope they realize we can spot them from a mile away. Another good way to know a tourist? Listen for the way they say Calais and Saco. 7. Three words: Best. Food. City. 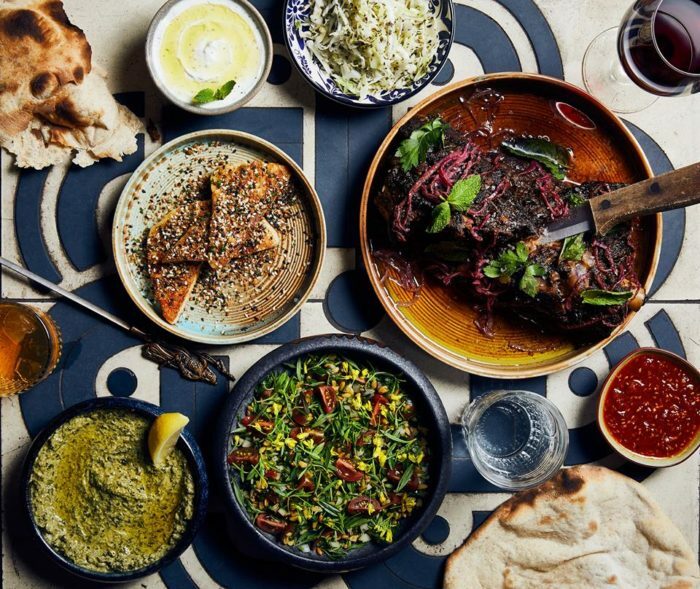 Portland, Maine was recently named the 2018 best food city in America by Bon Appetit Magazine. 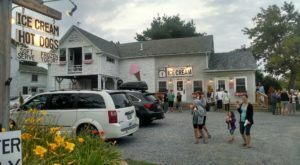 With new places like Drifter's Wife brightening previously dark streets, it looks like one of Maine's largest towns has gotten a major lift. Worried about the traffic? Don't be. Local businesses are thriving and we couldn't be prouder! 8. We find pride in unexpected places. 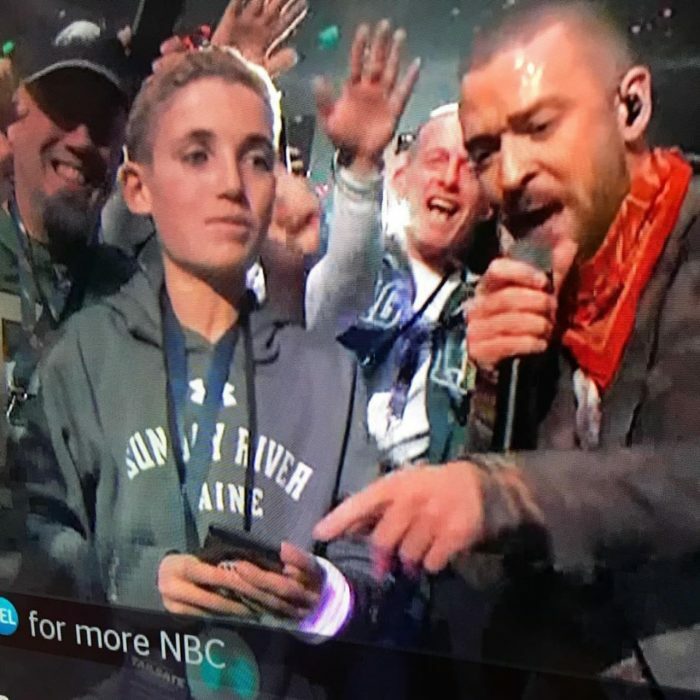 While most of us have moved on from the Sunday River kid by now, there's something to be said for a state that collectively freaked out when they saw this moment during the Super Bowl halftime show. 9. You can see the Northern Lights in Maine. 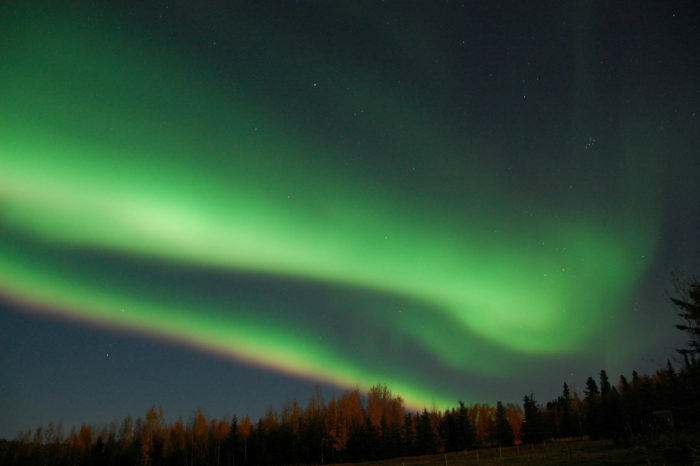 Most people imagine trips to Iceland or Scandinavia when they think of seeing the famous Northern Lights. But, Maine has the unique privilege of hosting the show up north. 10. While most states are adding big box stores everywhere, Maine is holding fast to mom and pops. 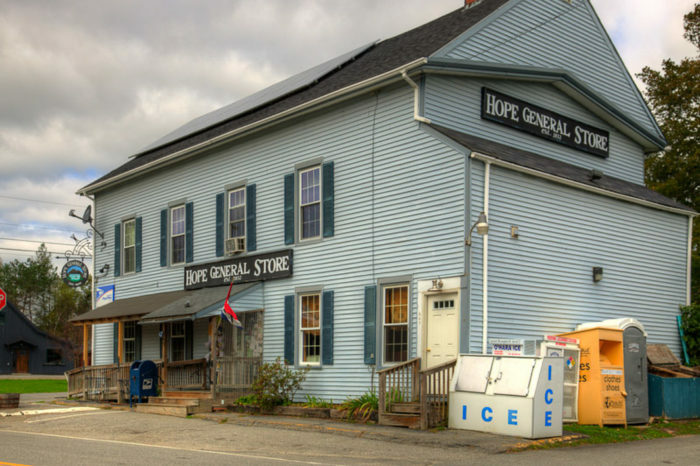 While the Hope General Store is no longer going strong, many of our mom and pop shops are. 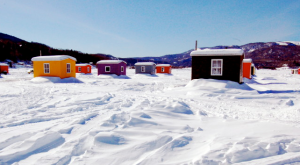 That's because Mainers recognize the importance of community and find a place the centers it. Try to find a popular general store in Portland, Oregon! Spoiler: You'll be looking a long time. 11. We really, really, really love the things we produce. Blueberries? Check. A store that celebrates all things blueberry? Check! 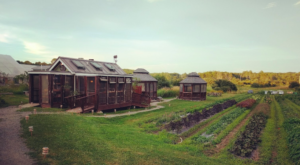 Not only do we love things that grow naturally here (think lobster and potatoes!) but we have no qualms creating larger-than-life homages to these loves. 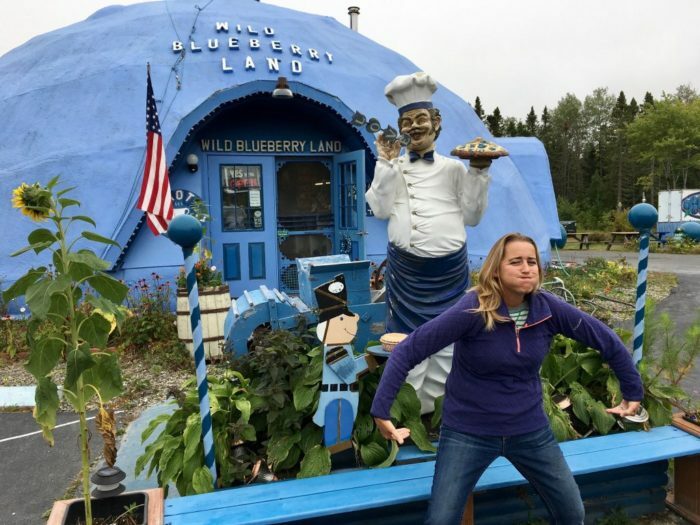 Head to Wild Blueberry Land in Columbia Falls to see this love first-hand. Now that we’ve answered why we’re so great, here are the 10 ways actually living here will ruin you for life!